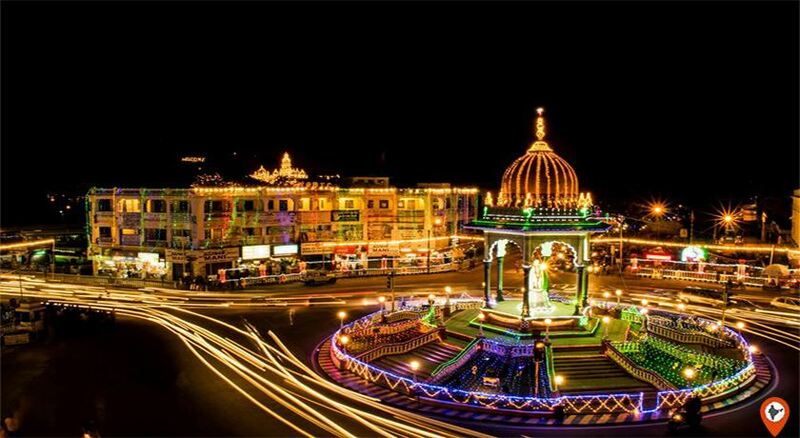 Mysore is one of the most magnificent cities in Karnataka situated at the foothills of the Chamundi Hills. 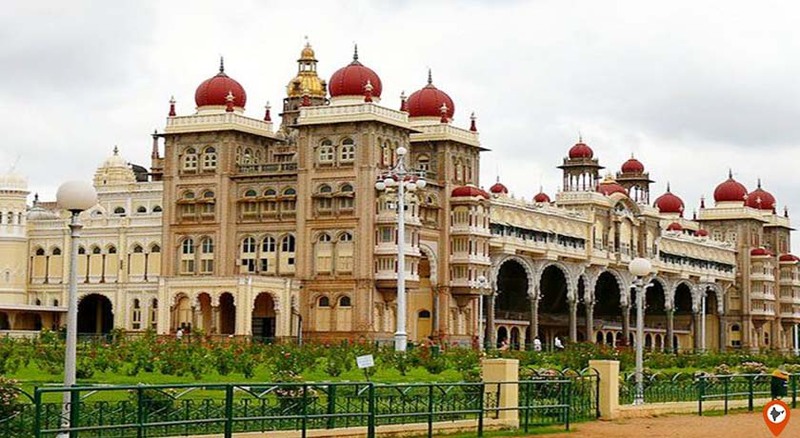 It was served as the capital city of Mysore kingdom ruled by the Wodeyar dynasty for around six centuries. 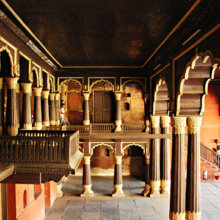 This dynasty was fond of art and culture and contributed to the cultural growth of the city due to which is also known as the Cultural Capital of Karnataka. 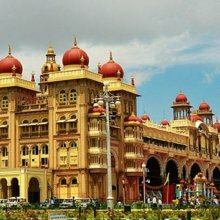 It is one of the popular tourist destinations in India famous for heritage structures, palaces, Dasara festival, painting, Pak a famous sweet dish, and the silk sarees. So, If you are planning to go to visit this city you can’t afford to miss above-mentioned things. Derived from the word Mahishur which means the town of Mahishasura. The Puranic story about Mysore is penned in Devi Bhagvatha. According to the story, It was ruled by the cruel, buffalo-headed demon named Mahishasura. To get rid of the demon, all the Gods and Goddess worship to the Goddess Parvati. In response, Goddess Parvati took birth as a Chamundeshwari and killed the demon on the top of the Chamundi Hills. Hence, from then, the hills were named as Chamundi hills. The weather is pleasant throughout the year. In summers the temperature varying between 210 C to 340 C while in winters the temperature varying from 160 C to 270 C. It’s advisable to avoid the rainy season. The famous food is dosa, idli, sambar, uppittu, puri playa, uthapam, vada sambar, Mysore pak, obbattu, chitranna, vangibath, and kesari bath. Some popular restaurants are Sapphire, Rrr Restaurant, Vinayaka Mylari, Indra Café Paras, and Malgudi Café. The people of various religion lives together in peace and harmony. People of Mysore engaged in numerous creative fields like architecture, painting, poetry, music, etc. The city people loves to celebrate festivals like Dasara and Jamboo Savari. 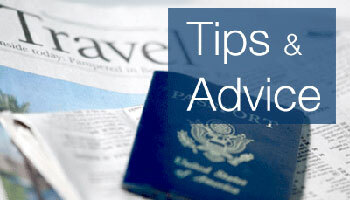 To get the best tour packages, contact with Indiator as we are best in it. 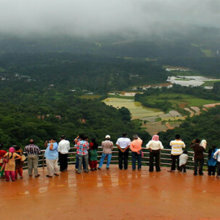 Indiator provides ideal trip packages as well as other destinations of South India and across the country. 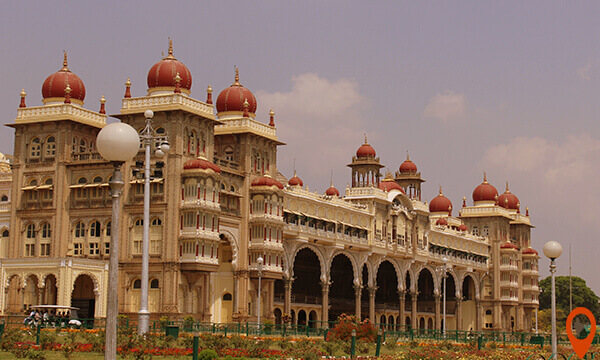 Mysore holds numerous art and handicrafts items, silk sarees and famous sweet Mysore Pak. 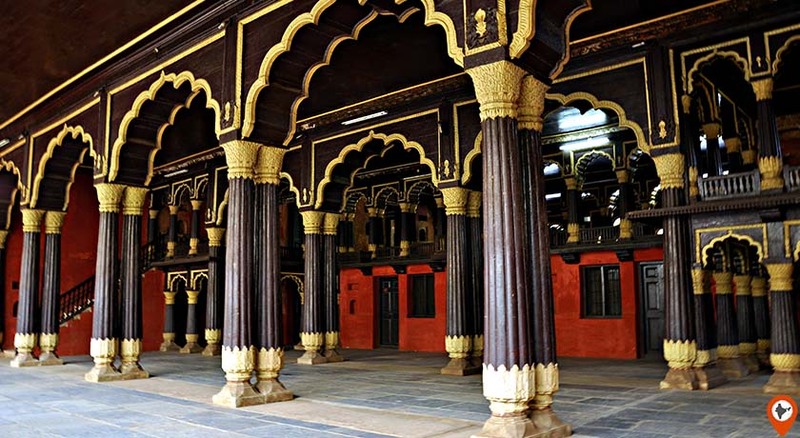 Few famous markets of Mysore are Devraja Market, Cauvery Arts and Crafts Emporium perfect place to buy sandalwood items like figurines and caskets, Sandalwood Oil Factory, Government Silk Factory best for Silk Sarees, Chenapatna Dolls and Wooden Toys, and Ramsone Handicrafts Sales Emporium. Through this tour, you can witness the entire silk production process, you can also meet with the loom workers and designers there, and you can also buy silk saree or scarf from there. It’s a 10 days grandiose royal festival celebrating the victory of truth over evil. The main attraction of the Mysore Dasara is the idol of Goddess Chamundeshwari placed in golden Mandapa made up of pure gold weighs about 750 Kg. The procession of the deity starts from the Mysore Palace includes horses, camels, elephants, dancers, and music bands. In the celebration of this festival, the Royal family holds a special assembly in the palace. Mysore houses World’s largest cluster of inlay artisans, this tour gives you the chance to meet the mind-blowing artisans and their work. 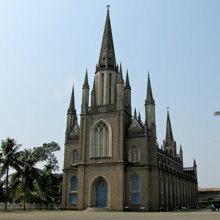 Mysore offers numerous tempting food items like Mysore Pak, Mysore Masala Dosa, and Mysore Churmuri. Yoga and Ayurveda is one of the best treatment to get rid off from all your stress, anxiety, and fitness problems. 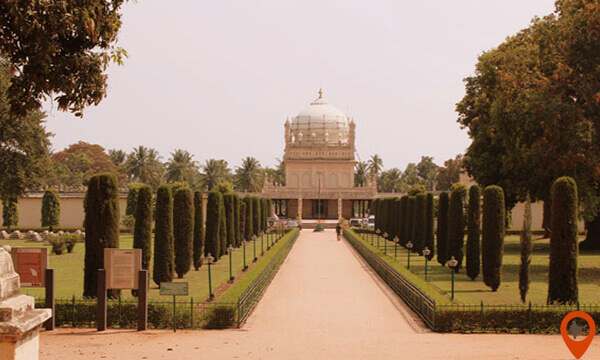 Brindavan Garden is one of the most visited tourist attractions in Mysore built across the river Cauvery below the Krishnaraja Sagar Dam. This magnificent garden was built by Sir Mirza Ismail. 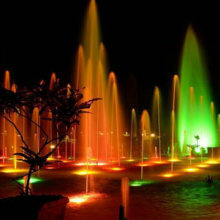 The main highlight of the Brindavan Gardens the laser light show with the perfect blend of water, sound, and lights. Apart from this, the garden has a Botanical park, fruit orchard, and horticulture farms. Chamundi hills are situated at a distance of around 13 km from Mysore resides the famous Chamundeshwari temple on a hilltop. Darshana and Pooja Timings: 7.30 a.m. to 2 p.m. and 3.30 to 6 p.m. and 7.30 p.m. to 9 p.m.
Abhisheka Timings: 6 a.m. to 7.30 a.m. and 6 p.m. to 7.30 p.m. | Friday 5 a.m. to 6.30 a.m.
Dasoha (free meals) is arranged to devotees daily 12.30 p.m. to 2.30 p.m.
Mysore Palace is also known as the Amba Vilas Palace one of the most visited places in Mysore facing the lofty Chamundi Hills. 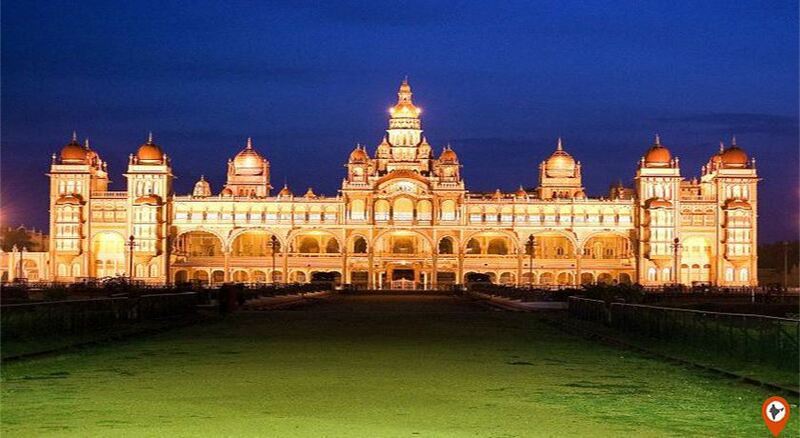 This magnificent palace is a mixture of Neo-Classical, Indo-Islamic, Indian, and Gothic styles of architecture. Presently, the palace is converted into a museum exhibits fascinating things like musical instruments, weapons, royal dresses, and much more items.